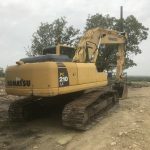 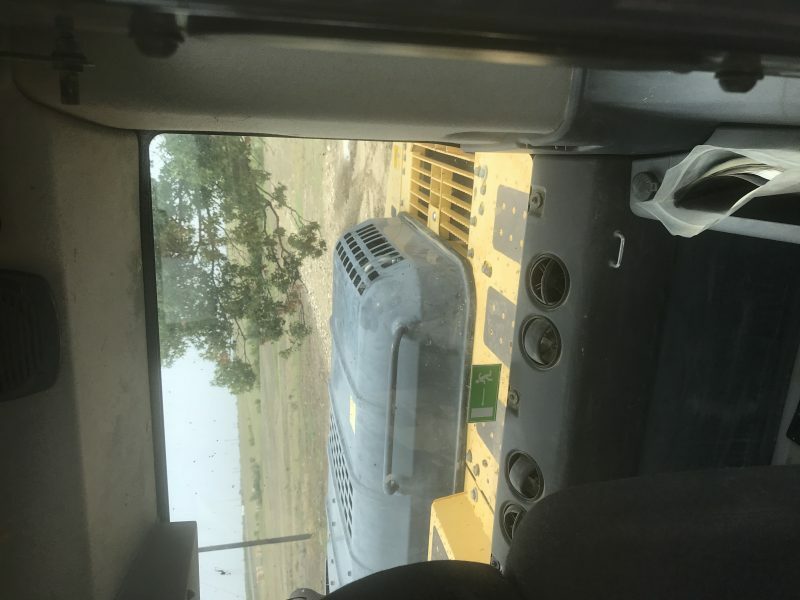 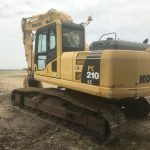 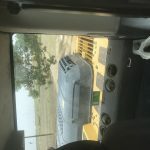 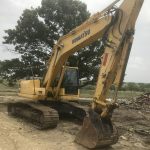 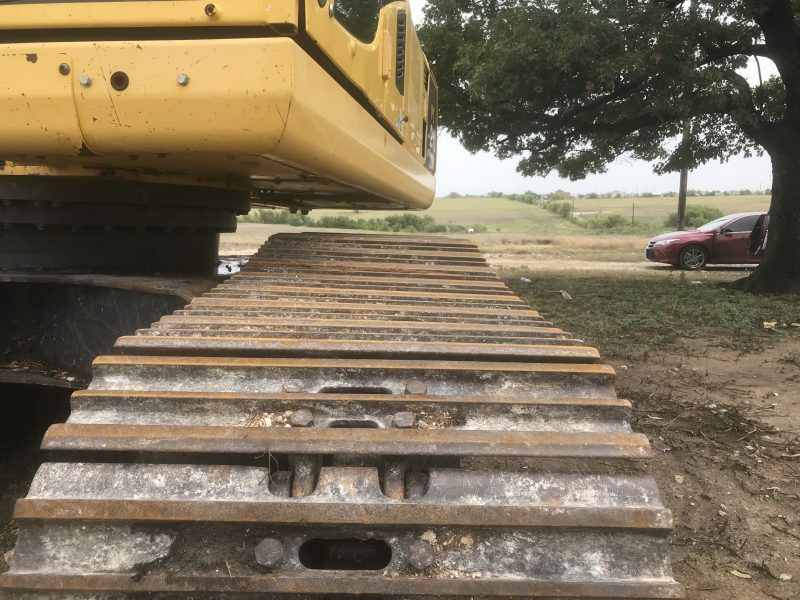 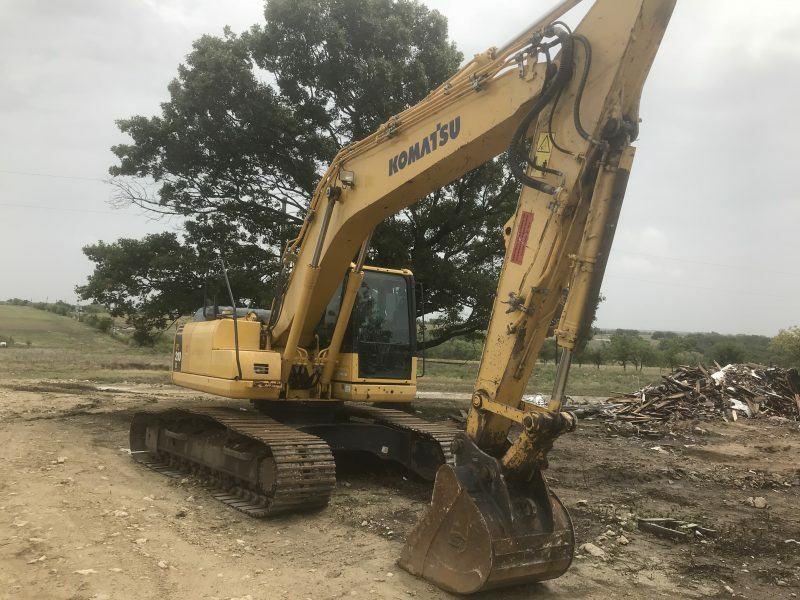 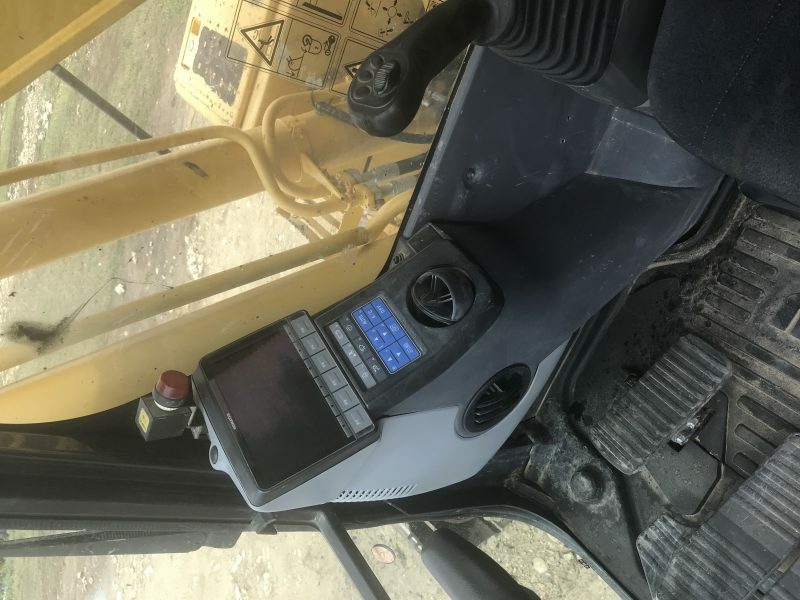 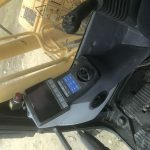 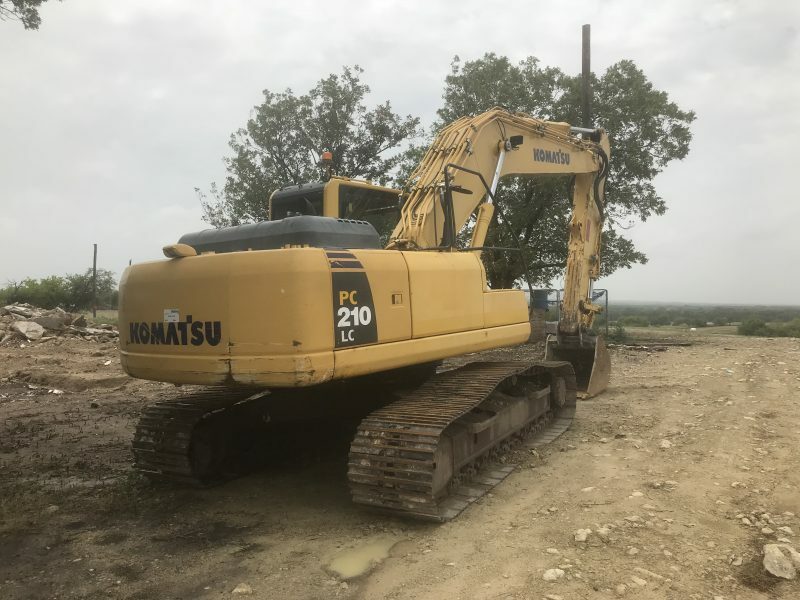 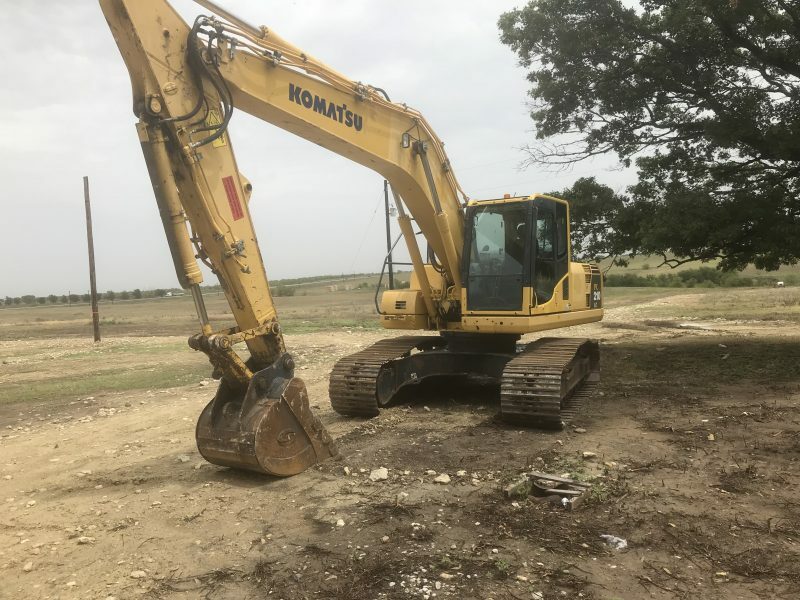 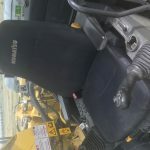 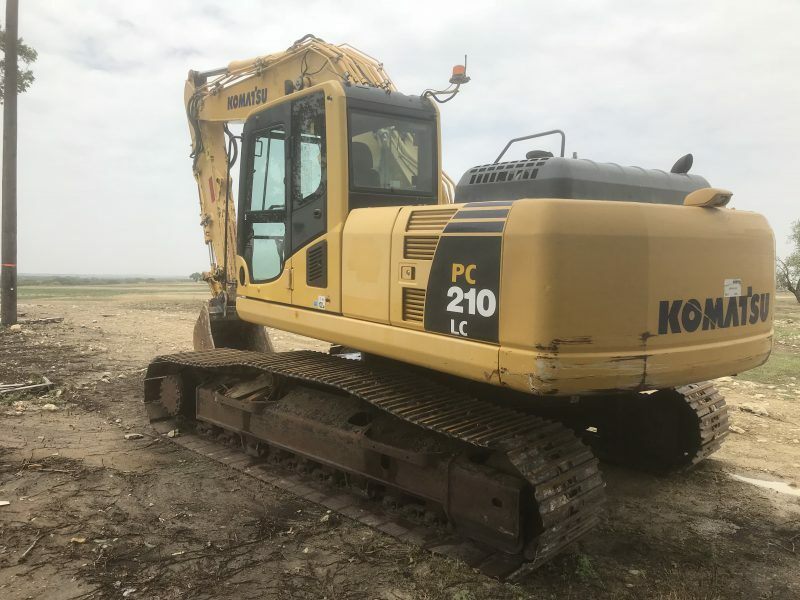 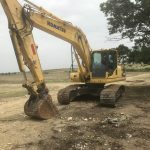 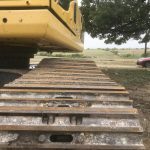 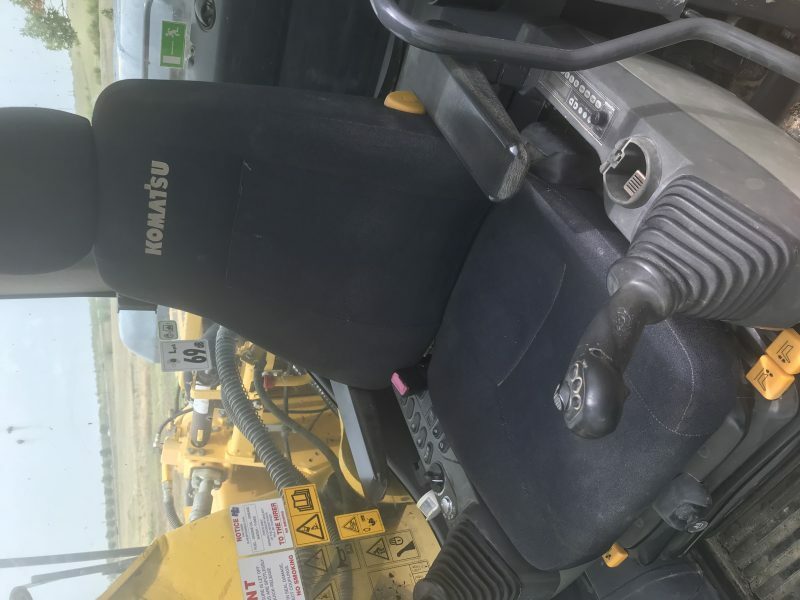 2011 Komatsu PC210LC-8 Excavator Featuring enclosed cab with A/C. 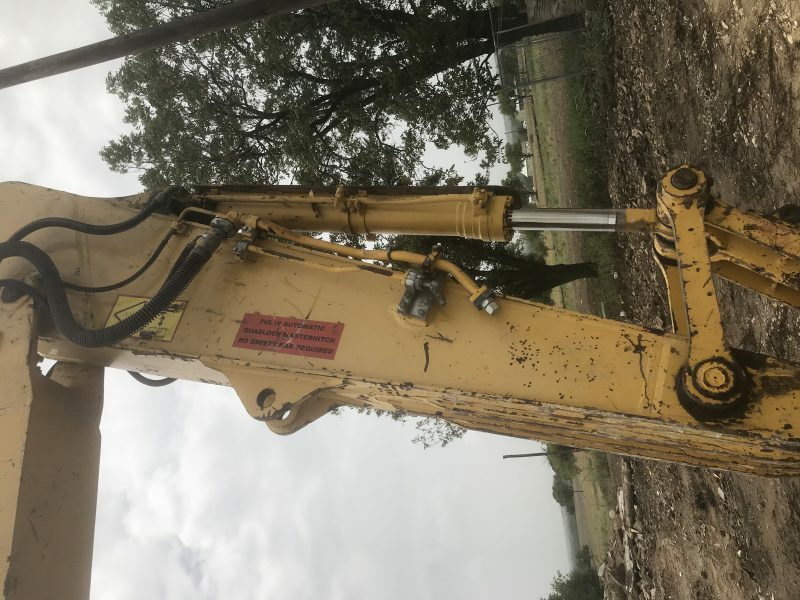 Auxiliary Hydraulic Plumbing. 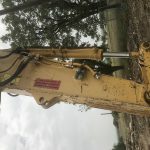 Hammer or various bucket sizes available upon request.